This time of year is so fun! But, it can also be filled with runny noses and sore throats :/ Keep yourself healthy during the holiday season with this next freebie. 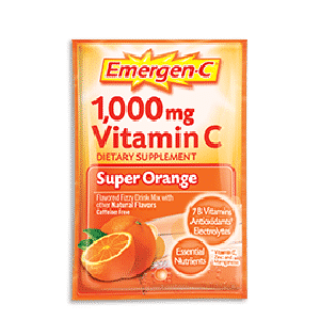 For a limited time, Emergen-C is offering a free sample packet of Emergen-C Vitamin Drink Mix. Click here and fill out the form to receive yours. Available while supplies last.